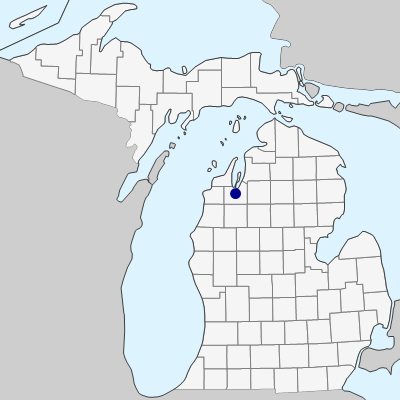 Primarily a western species, collected in 1991 (R. Garlitz 1425, MICH) in sandy soil on the west side of the village of Fife Lake, throughout the Fife Lake Cemetery, Grand Traverse Co. Presumably introduced, perhaps even spreading from former plantings. MICHIGAN FLORA ONLINE. A. A. Reznicek, E. G. Voss, & B. S. Walters. February 2011. University of Michigan. Web. April 21, 2019. https://michiganflora.net/species.aspx?id=220.